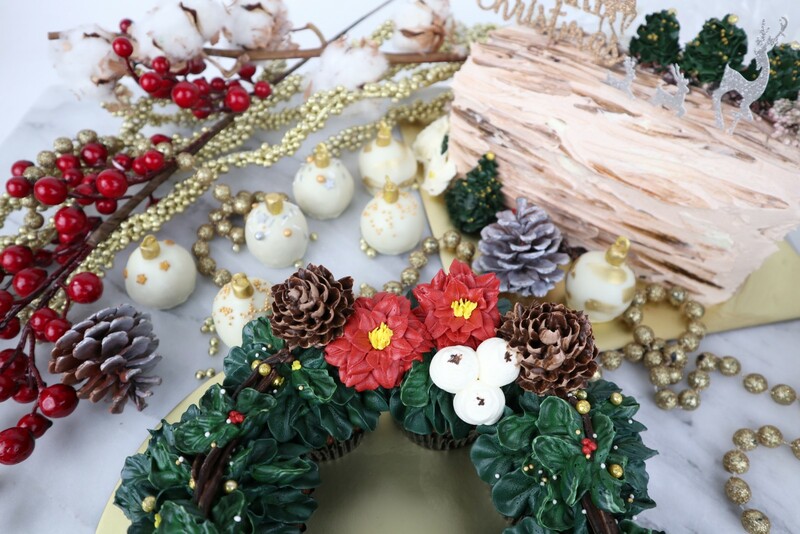 Celebrate the most magical Christmas with Creme Maison Bakery’s exclusive Christmas Collection. Take your pick of sweet treats from our comprehensive range of Christmas dessert! From Log Cakes to Macarons, and Cupcakes to Cake Donuts, our Christmas specials are the most ideal bakes for gifting and Christmas gatherings.